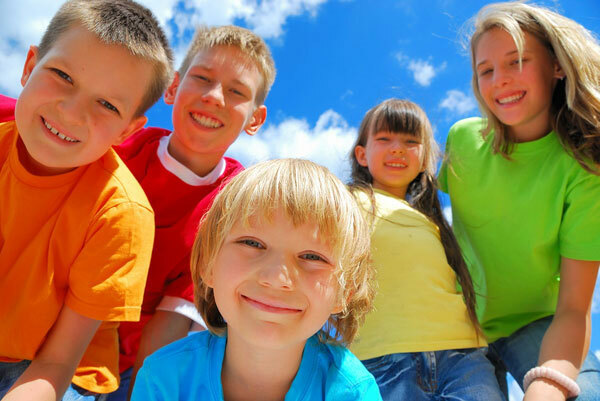 Home » Posts Tagged "4 Kids"
4 Kidz – A Place For And About Kids! From time to time, I like to acknowledge children and their incredible minds! Of all living creatures, there is nothing more beautiful and fascinating than children whose imaginations are alive and firing on all cylinders. At the same time there is nothing more disappointing than a brain that is bored. Little to no imagination at all! Every child is born with the gift of imagination. Often times school, well intentioned others, or just life can be so hard that imagination smothers and dies. I have dedicated a special section in honor of and for children, this special place is called: 4 Kidz and it is located in the Free Section of this website.